“It’s real,” the former six-weight world title holder and 1992 Olympic champion said, in response to growing rumors that he was preparing a bid for public office. 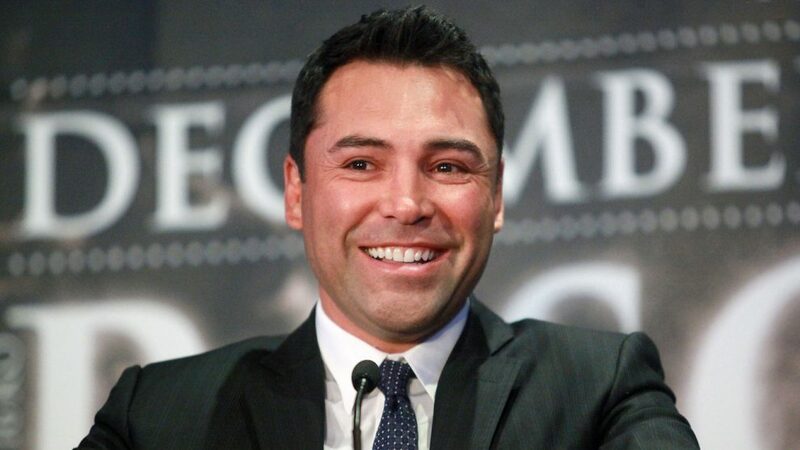 De La Hoya was speaking at the MGM Grand in Las Vegas, where he is promoting Saturday’s much-anticipated middleweight rematch between Canelo Alvarez and Gennady Golovkin. He claimed to have begun thinking about his potential presidential hopes “many years ago” and voiced confidence that he would be able to tap into significant support.